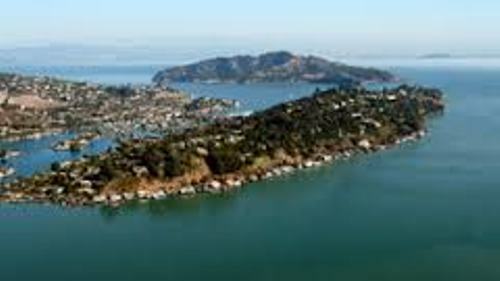 Antonio Maria Osio wanted to use the Angel Island as a cattle ranch in 1837. Therefore, he asked the governor of California to give it to him. There was a Quarantine Station in 1891 that Ayala Cove established. Today it is known as Hospital Cove. The function was to isolate the immigrants suspected with disease and to fumigate the ships from the foreign ports. 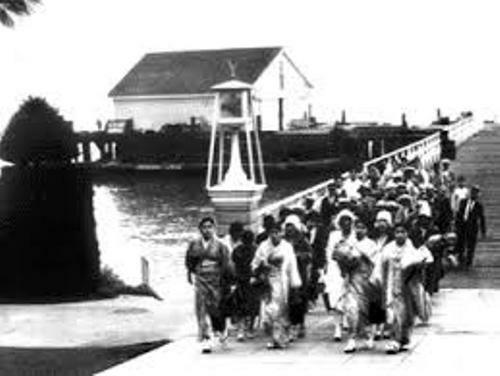 There were at least 17500 people from China who came to Angel Island in 1910 to 1940. Most of them were detained from 90 days to 2 years before their application to become immigrants of US was processed. Angel Island has a unique history. It was used as a Nike missile base in 1950s and 1960s. It was considered as the last occupation of military in the island. 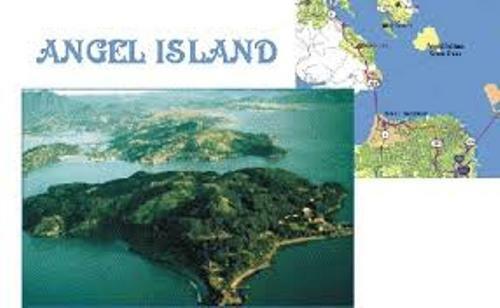 If you want to get closer with the nature, you can come to Angel Island. You can camp here. But sometimes, you have to hike up to reach the camping sites in Angel Island. Don’t forget to visit the kayak camp site. You have to reach it by using boat. Angel Island is famous with its biking site. You take a bike and enjoy 90 miles or bike trails here. If you cannot pack the bike on the ferry, you can rent it when you are in Angel Island. Robert Redford’s The Candidate is one of the famous movies in Hollywood. There were former employee’s cottages in Angel Island designed by Julia Morgan. They were burned down during the filming of the movie in 1970s. 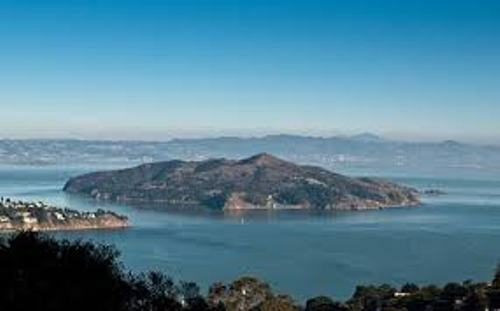 The largest island in San Francisco Bay has the size at 640 acres. The Spanish Naval Lieutenant Juan Manuel de Ayala explored the land in August 1775. The name of the Island was from Lieutenant Juan Manuel de Ayala. He called the land Isla de Los Angeles. It means Islands of the Angels. Check out facts about Alcatraz island here. 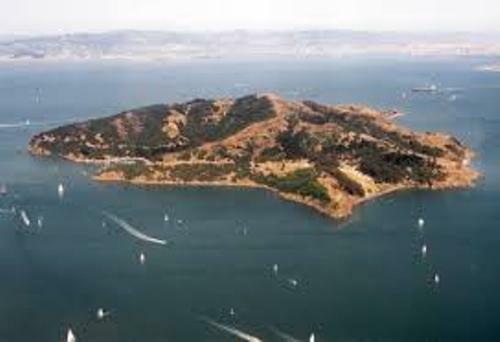 Do you know that the Miwok Indians lived on Angel Island thousand years ago? Do you want to say something on facts about Angel Island?